Giancarlo Spagnolo is a professor of economics at the University of Rome Tor Vergata, a research fellow of SITE Stockholm School of Economics and of the Einaudi Institute of Economics and Finance (EIEF), and a research affiliate at the Centre for Economic and Policy Research (CEPR). He is also a member of the Executive Committee of the European Association for Research in Industrial Economics (EARIE) and of ENCORE, Amsterdam. 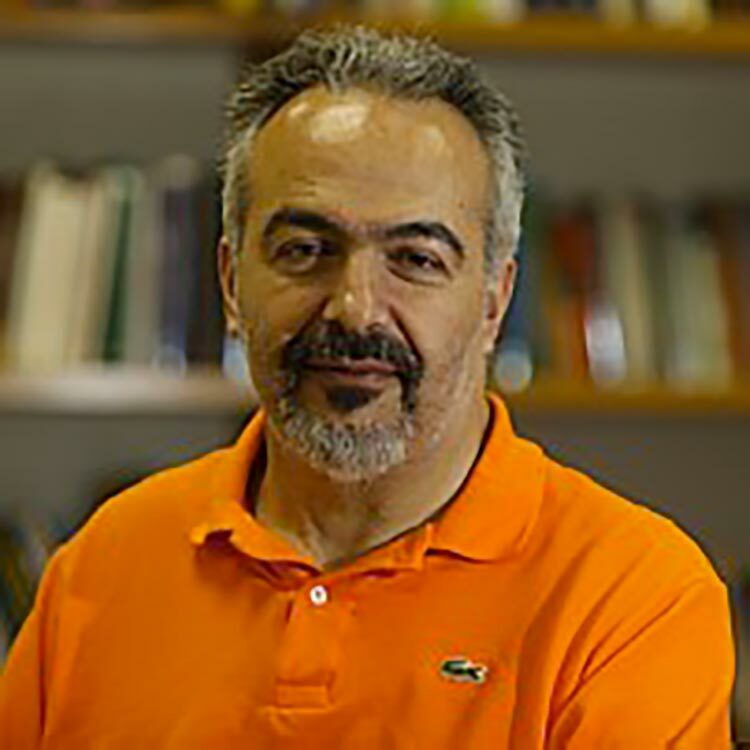 Giancarlo has published in leading academic journals, such as the RAND Journal of Economics, the Journal of Economic Theory and the European Economic Review, and he is editor of the Handbook of Procurement published by Cambridge University Press (2006). He earned an MPhil from the University of Cambridge and a PhD from the Stockholm School of Economics. Before joining the University of Rome Tor Vergata he taught at the University of Mannheim and at the Stockholm School of Economics. Between 2003 and 2007 he was Head of Research at the Italian Public Procurement Agency (Consip). His main research interests are in the fields of game theory and industrial organization, corporate finance and governance, competition policy, procurement and contract theory. Giancarlo is fluent in English and German.